Colin (Tom Courtenay) is a defiant teenager who rebels against the system, refusing to follow his dying father into a factory job, railing against the capitalist bosses and preferring to make a living from petty thieving. Following the huge success of Karel Reisz's Saturday Night and Sunday Morning, Alan Sillitoe here adapted another of his own novels for the screen. 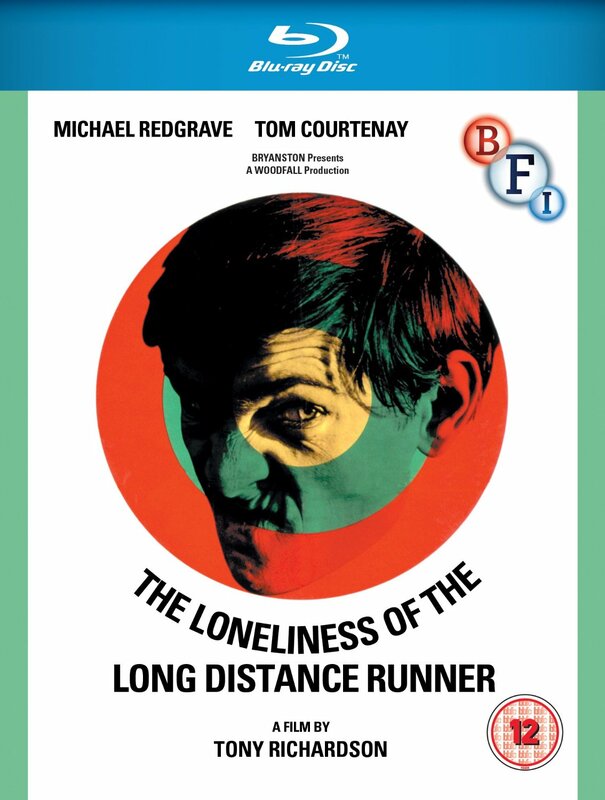 Newcomer Tom Courtenay is totally compelling as the sullen, disillusioned delinquent in this British New Wave classic, a passionate, explosive tale of rebellion.